There are an abundance of adult coloring pages available on the web for free download and they convert wonderfully into an SVG files that you can easily upload into Cricut Design Space™. 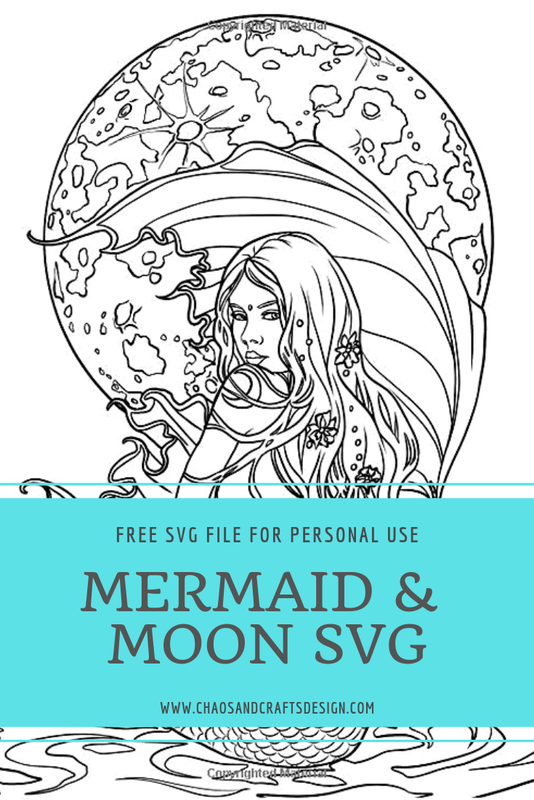 This is one that I found using Google and just used SVG Creator to convert. This image would make an amazing t-shirt, pillow, or even wall art!